1994 graduate of Western New England College School of Law. 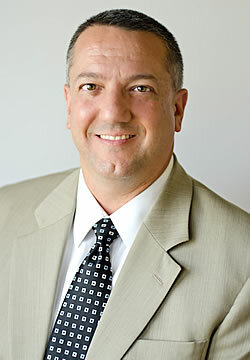 Attorney Mirras was a solo practitioner in his hometown of Geneva until merging firms with Nicholas V. Midey, Esq. in 2002. Attorney Mirras has continued the Midey tradition established in 1945 of practicing small town law with integrity at honest reasonable rates. Attorney Mirras currently focuses his practice on criminal defense, DWI defense, estates and estate planning, will drafting, business law and municipal law.